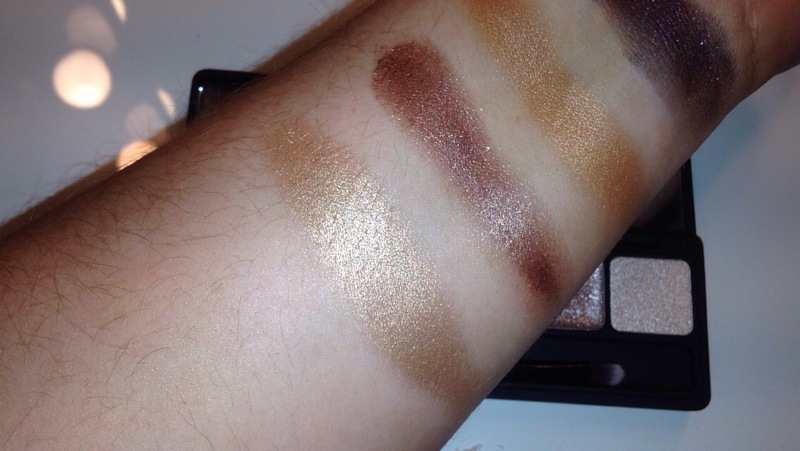 This pallete consists of 4 powders and 2 cream eyeshadows which are so pigmented and creamy to swatch. 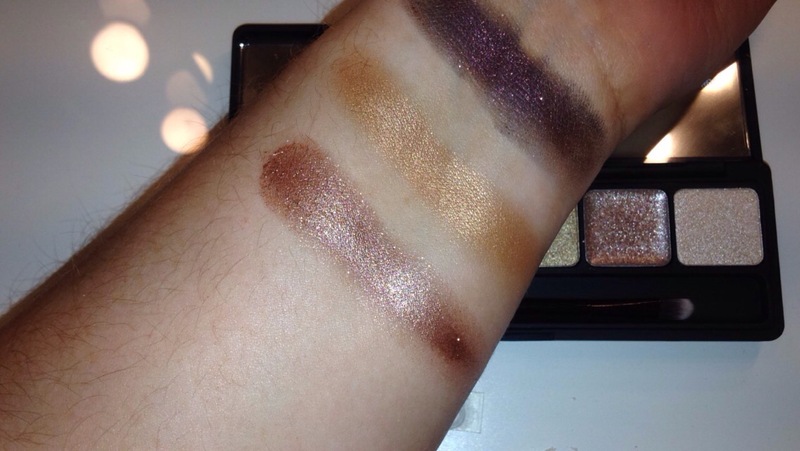 This palette is €9.99 and well worth the money. 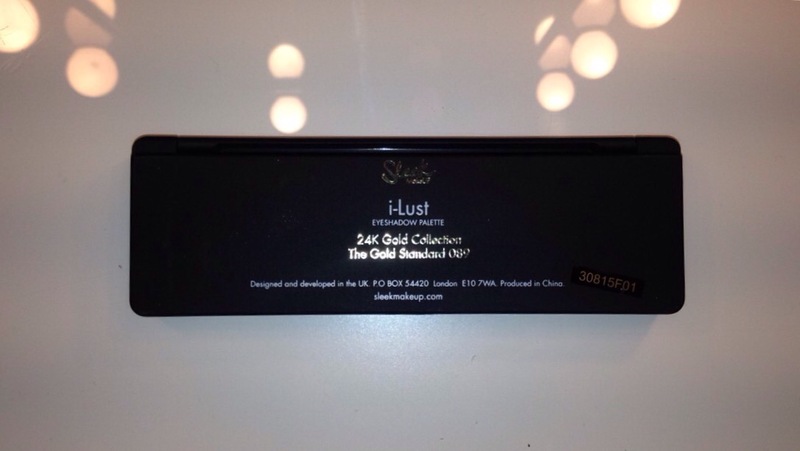 The packaging inside is matte black with a gold trim it is very sterdy and small enough to fit in your handbag. 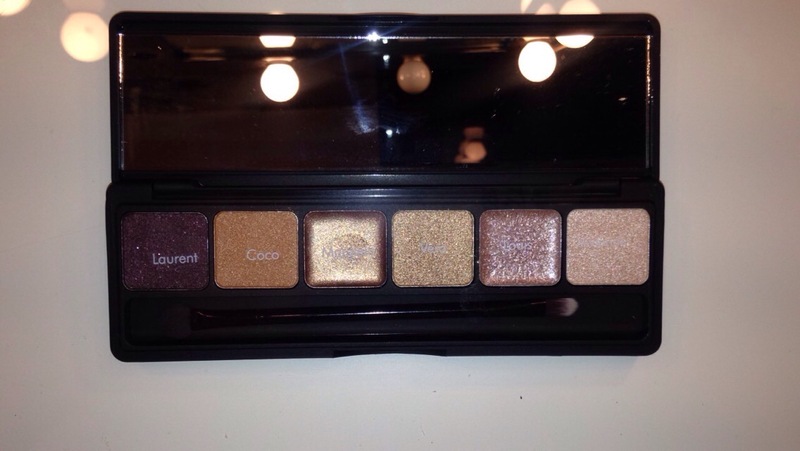 This palette also has a reasonably sized mirror so it’s perfect for touching up throughout the day. 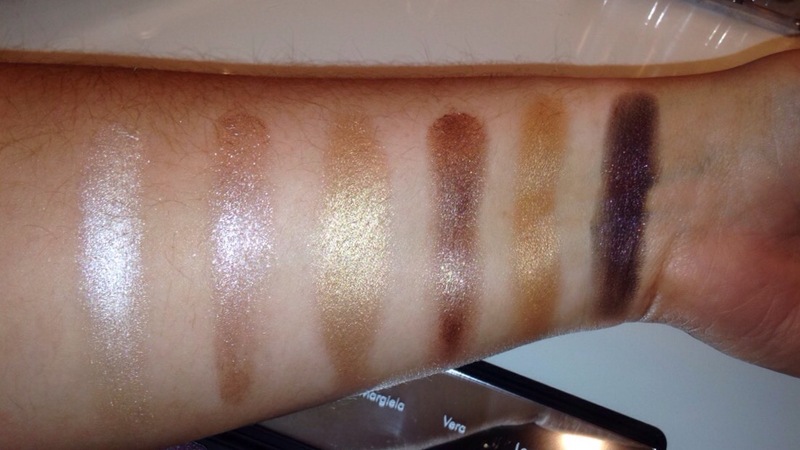 As you can see the shades are mainly gold, champagne and bronze tones with a beautiful browny purple shade also. 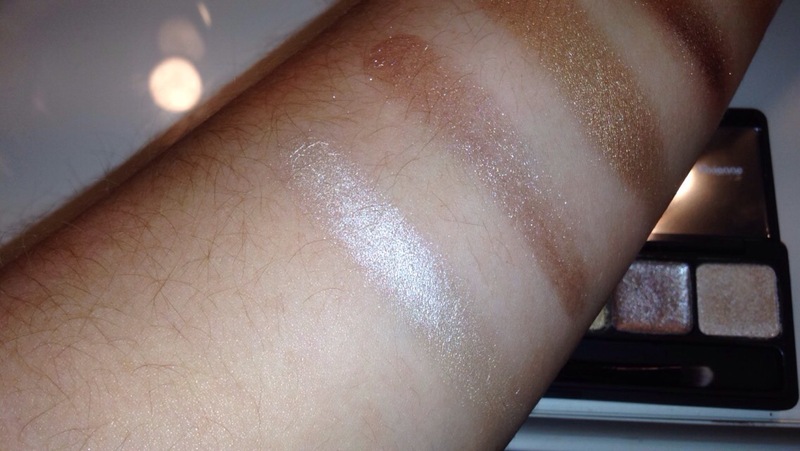 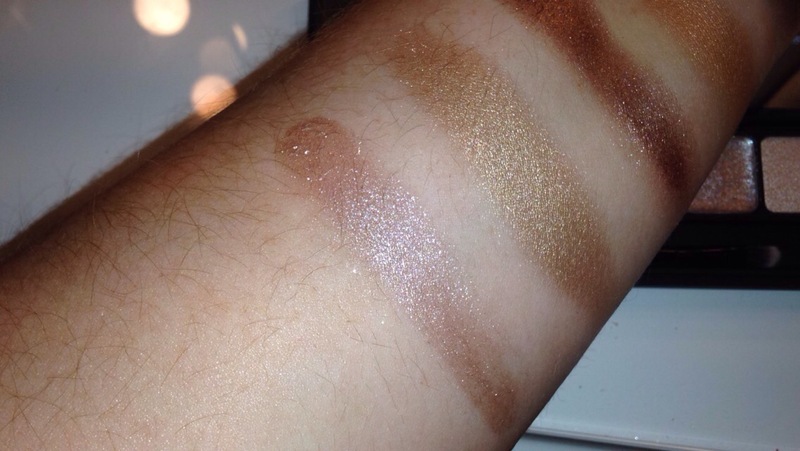 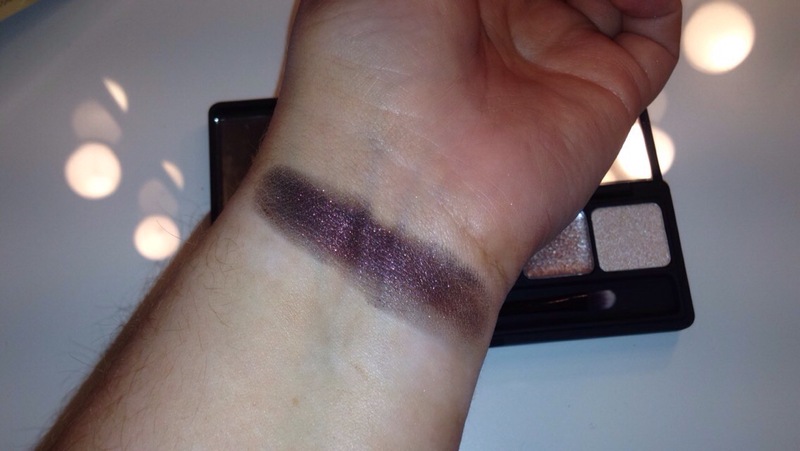 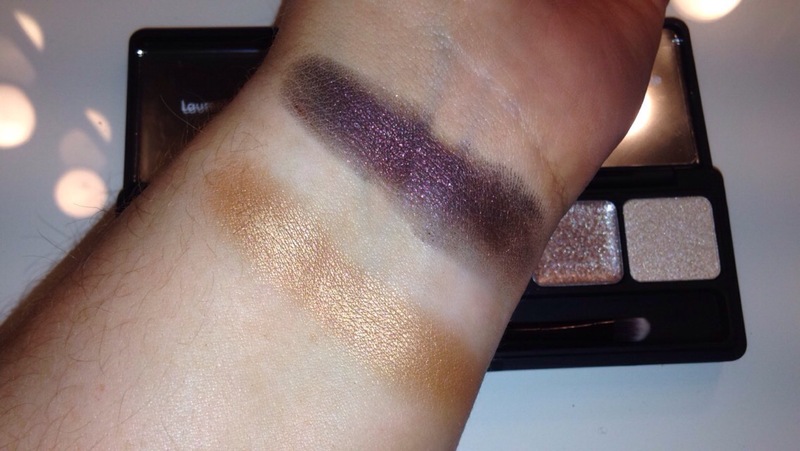 These shadows are so pigmented and creamy as you can see by the swatch below. 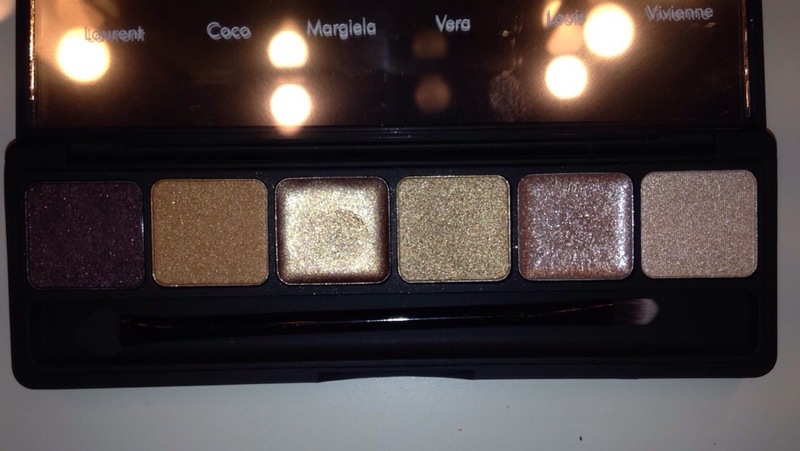 This would be the perfect Christmas present for a beauty lover because you can create the perfect New Years and Christmas looks with this. 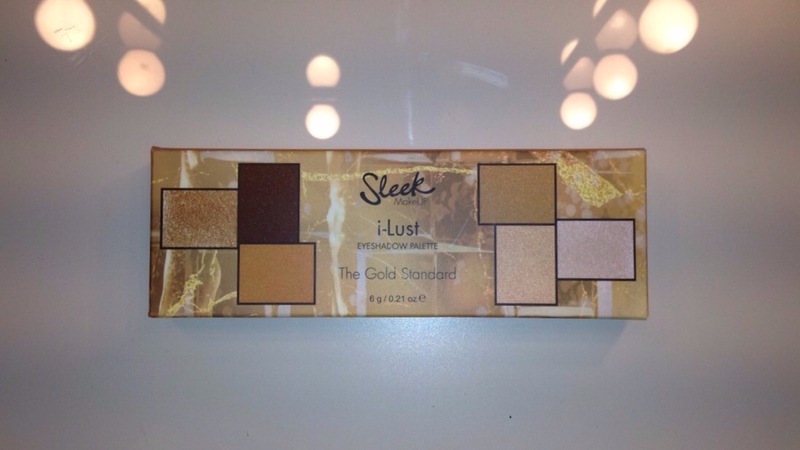 I purchased my pallete from Lannons Late Night Pharmacy in Sligo but you can purchase this online from Sleek.com. 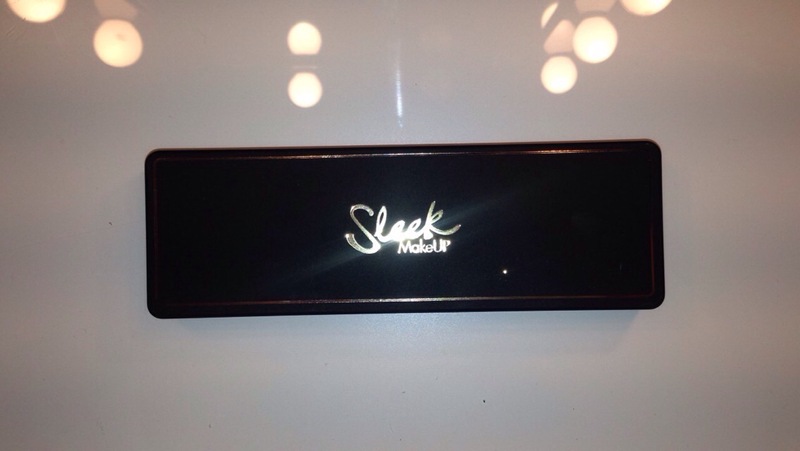 Stay tuned for my review of the Sleek Highlighting Palette and let me know if you have tried this palette 💕. 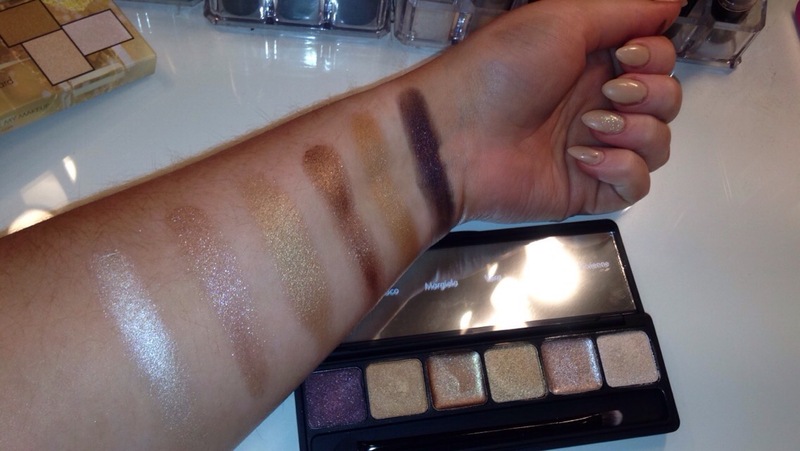 I really enjoyed reading some of the posts on your blog and this eye shadow pallet looks gorgeous, I’m very envious!